When you set all other considerations aside and look at your service desk from the customer’s point of view, one thing stands out in the customer’s mind above everything else. It’s the quality of the service desk agent’s performance that the customer remembers. Agents who are attentive, knowledgeable, helpful and professional in their demeanor give your service desk and company the reputation you want them to have, which will become visible in your customer satisfaction metrics. Improving agent performance, as well as processes and technology, is one of the most important steps you can take to enhance your overall service support operation. 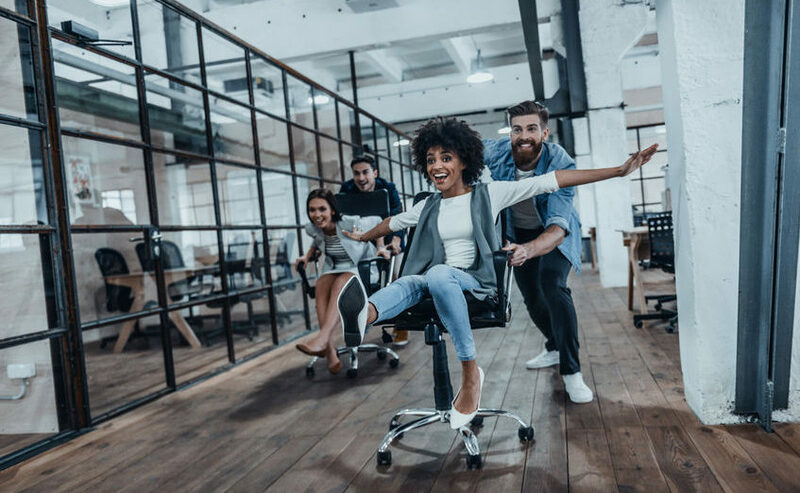 Improving the performance of any employee or group depends upon using best practices that Human Resource professionals have identified over the years. Implementing those practices motivates, develops loyalty, and builds trust and morale among agents, which, in turn, enhance the experience your customers have. This article summarizes several of these high impact steps. Specific — A goal needs to be clear and easily understood. “Decrease Cost per Contact five percent by June 30” is clear and specific. Measurable — A goal must be measurable by agents, so they can track their own progress toward success. Relevant — Agents should understand why the goal has been established by seeing its relevance to their day to day efforts. Using the example above, “Decrease Cost per Contact five percent by June 30,” management can establish rewards for agents who achieve that goal. Timely — Goals must have deadlines, otherwise it’s impossible to measure success. The goals you set with your team should always be discussed, then written so there’s no chance they are misunderstood. Every manager should recognize that feedback given to agents can accomplish two things. If the feedback is positive, it’s a motivator that encourages more of the same behavior. If negative, it allows an agent to make mid-course corrections and adjustments in their work habits. Feedback needs to be clear and understandable, honest, and ready for the agent to put into action. Providing feedback should be an on-going activity. Reserving feedback for quarterly or annual reviews misses the opportunity to improve operations on a continual basis. At the same time, don’t let the offering of feedback become a format for micro-managing your agents. No one wants to be micro-managed, and when it happens agents begin to feel that management doesn’t trust their skills and capabilities. That can lead to an unhealthy service desk operation where attendance suffers and turnover increases. Managers need to inspire, which only comes from learning people management skills. Speaking of people management skills, training for managers should go hand in hand with these best practices, too. Your managers and supervisors will appreciate the investment the company makes in them through training. As for agents, they need to participate in training as policies change, as major new accounts come on board, as new products or services reach the market…and in dozens of other scenarios that involve change. In fact, with the pace of change in today’s markets, training should be an on-going activity in all service desks. Keeping your agents up to date avoids the embarrassment (and decline in customer satisfaction) when customers know more about an issue than the agent. Going a step beyond providing feedback, you may want to implement an agent recognition program to congratulate those agents who are achieving the goals you establish. That recognition can be in the form of rewards, incentives or public commendation. Think outside the box about ways your team can play outside the cubicle. When you do, you’ll find dozens of ways to grow camaraderie among your agents. Face it: They spend most of every day with their headsets on. Team building lets them get to know one another, to have fun together, to break walls down and build stronger relationships. I have noticed that this is an easy way to reduce agent turnover which has many adverse effects on the service delivered including cost and customer experience. While this falls outside of HR best practices, deploying the proper technology can dramatically improve agent performance. For instance, speech analytics software allows management to monitor customers and agents during calls, then track the agents’ conformance to scripts, identify rough spots in agents’ interactions and, generally, help agents improve their performance. Likewise, having access to CRM, knowledge bases and other online tools gives agents the resources they need to work efficiently. Agent Utilization — Agents who are engaged with customers much more than 60 or 70 percent of the time begin to feel “maxed out” and overworked with little time to catch a breath between calls. Such agents are not likely to be as helpful to customers, which may begin to depress your customer sat metrics as well. Even worse from a cost standpoint, turnover begins to climb. In turn, that produces unwanted costs for recruiting, vetting, on-boarding and training new agents. Alternately, a very low utilization score means agents are sitting idle for long periods of time. That can lead to boredom and negativity, both of which can affect relations with customers. Agent Satisfaction — A poor score here leads directly to unwanted turnover. It can affect the cost of operating the service desk due to the costs of replacing agents. A poor score can affect the level of customer satisfaction. 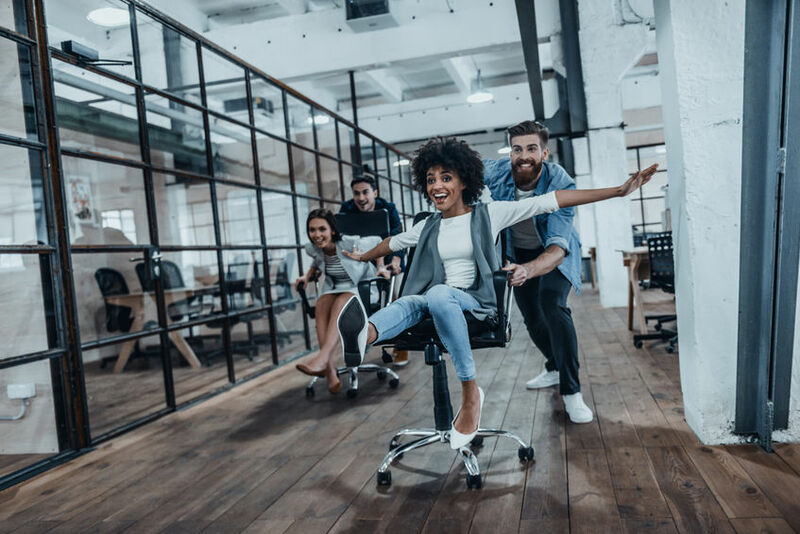 When Agent Satisfaction is poor, the infectious nature of what dissatisfied employees say and do can negatively affect the entire operation. To monitor these two metrics, it is necessary to use a service desk monitoring tool that provides these metrics in real-time with trend reporting capabilities. Managers must have the ability to monitor current agent performance metrics and be able to investigate fluctuations over time. 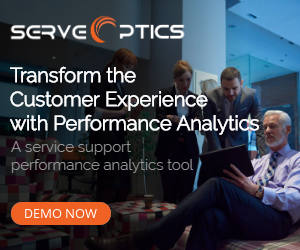 These capabilities provide actionable metrics enabling informed personnel management decisions that will improve service desk agent performance.